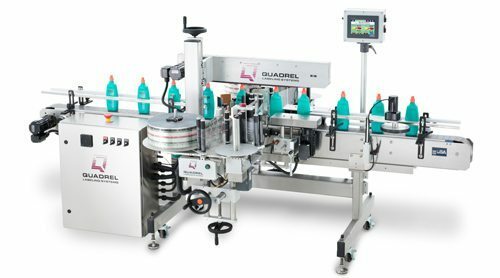 Quadrel offers a complete product line particularly well suited to the needs of personal care, health and beauty products. Those needs include end-user specified electronics including Allen Bradley PLC and color touchscreen operator interface. 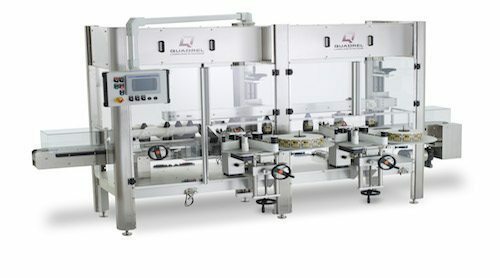 Additional features include stainless steel construction and servo driven applicators. 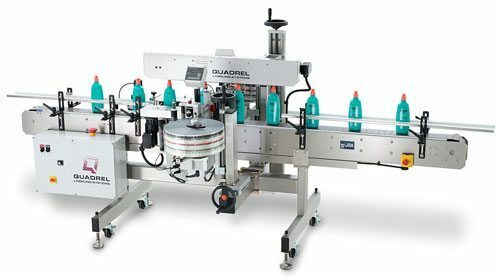 This is Quadrel’s top of the line inline labeling system. A ProLine is capable of up to 400 products per minute and features environmentally protected overhead electronics, Allen Bradley PLC control, PanelView touchscreen and all servo drive. Internationally compliant guarding is standard on ProLine. This ProLine features redundant applicators for zero downtime operation. It includes retractable applicator supports for ease of threading during crossover, environmentally sealed overhead controls, Allen Bradley PLC, color touchscreen, internationally compliant guarding and servo drive. 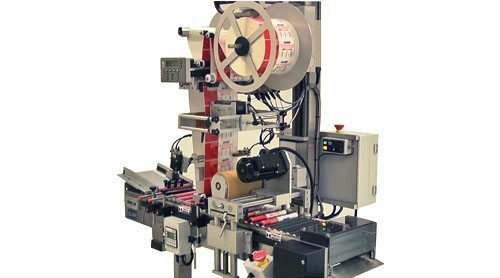 The TechLine system offers leading technology at a popular price, this medium-priced labeling system features Allen Bradley PLC control, optional servo driven applicators, color touchscreen operator interface, all stainless steel construction and speeds of up to 250 products per minute. This custom system is designed for small diameter tubes, such as lipstick, lip balm, mascara, cosmetic pencils and similar products. Speeds of up to 200 products per minute are possible with this system. 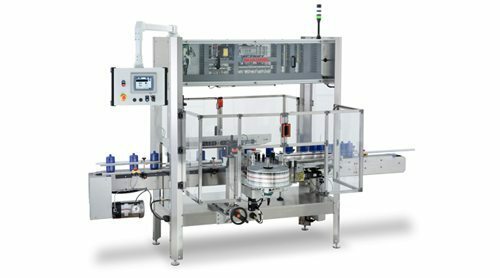 A rugged, simple system for front/back/wrap labeling, designed for the needs of packagers of personal care products and cosmetics. Features include stainless steel construction and microprocessor control.